Hello, friends! My second project for today is for Crate Paper. I’ll show you two different ways to use the Willow Lane Frames. I love the versatility of the Crate Paper products, and this one is especially fun to work with. The first project is a home décor piece that worked perfectly for my daughters’ room. I used the frames to create a ribbon hanging photo holder. I started by measuring the diameter of the frames and cutting the photos accordingly. I happened to have a punch that was the right size, but you can use scissors as well. It doesn’t have to be a perfect circle, as the edges will be covered by the frame; it’s just a personal preference, I guess. One thing to keep in mind is to use a strong double-sided adhesive, such as Super Sticky Red Tape by American Crafts, to adhere your pieces down. It really makes a difference, especially when you’re working with products that are not just paper. Next, I chose the sentiment for the middle frame from the Ephemera Pack, and started decorating with various embellishments. I like adding dimensional elements to my projects, so that’s what I did here. I think it makes the frames pop more. To adhere the frames to the ribbon, I again used double-sided adhesive. I folded the ribbon in half to create a hanging hoop at the top, and spaced the frames to about a half an inch from each other. I started by backing both frames with a piece of acetate to form the window. Next, I adhered foam to the back of one of the frames – I used a circular die to get an even piece. I trimmed an embossed card from the Ephemera Pack to size, and glued it to the foam, but not before filling up the window with colorful sequins. I adhered the ribbon on the top with hot glue, backed the second frame with patterned paper, and attached the two together to form the tag. At this point it was just a matter of adding a few finishing touches, and sentiments. Thank you so much for stopping by today! I hope my projects have inspired you to use the Willow Lane Frames in a fun and easy way! Supplies: Willow Lane – Frames (344483); Puffy Stickers (344482); 6×12 Stickers (344485); Standouts (344475); Ephemera Pieces (344486); 6×8 Paper Pad (344490); Thread Bows (344470). Hello everyone. Today I am sharing the first of two blog posts featuring the super fun Holiday Die D-Lites by Spellbinders. I love the whimsical images of these sets; they are so cute and perfect for the upcoming holiday season! They are also very versatile and can be used to create cards, tags, gift wrapping elements, ornaments, and much more. For my projects today, I have decided to go with the traditional red and green color combination. I have two cards and two tags to share. Let’s start with the cards! They both feature a horizontal design and dimensional elements. For the first one, I used the Die D-Lites Christmas Tree Etched Dies. To finish the card, I added the sentiment and matted the panel with an A2 white card base – I liked the idea of having some of the white color show on just two sides of the card. The second card features the Die D-Lites Santa Etched Dies. This set is too cute for words! I absolutely love it! The design here is a bit simpler. It’s just strips of patterned papers cut to size to create a background. The red and green thin ones between the larger piece and the white cardstock were added for more definition. After assembling Santa, I adhered it on top of a red plaid tag with foam adhesive, and added natural colored twine for a vintage feel. Like the previous card, I opted to mat the card panel, this time with kraft cardstock, which coordinates perfectly with the twine. Both tags measure 3.5×4.5”, and they both feature a circular design in the middle. The first one was created with the Die D-Lites Snowman Etched Dies. I adore all the little details in this set, and I love that you can customize the individual pieces to create unique looks. I adhered the snowman on top of two circular shapes from the Special Day Frame Etched Dies by Marisa Job, alternating the layers with foam adhesive, so to obtain a dimensional piece. For the second tag, I used the Die D-Lites Reindeer Etched Dies. I used kraft cardstock for the reindeer, and inked the edges to create more definition. I then placed one of the Laced Flowers Etched Dies by Marisa Job behind it before adhering it down onto the circle. Other supplies: My Mind’s Eye Cozy Christmas Collection; ribbon; twine. I’m so happy with the way these projects turned out. I’ll be back in a few days to share more of my creations with the adorable Holiday Die D-Lites Dies! Hello crafty friends, and welcome to the Altenew July 2018 Stamp/Die Release Blog Hop + Giveaway! Lots of gorgeous new products this month. Altenew has done it again! Today I have three projects to share with you, using a variety of stamp sets and dies. My first project features the Circle Embroidery Hoop Die. When I first saw this fun die set, I knew I wanted to create a tag with it. I love the shape and the clever design. 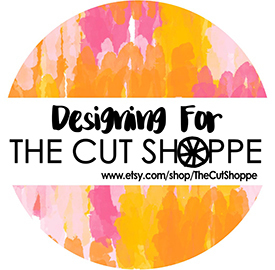 I started by cutting two circles, one out of patterned paper from the Reflection Scrapbook Collection, and the other from heavy-weight cardstock. I adhered them back to back to make the base of my tag sturdy and durable. I then heat-embossed my sentiment, which is from the new Life Is Awesome Stamp Set, with Pure White Crisp Embossing Powder. Once that was ready, I cut the embroidery hoop using one layer of patterned paper and three of 80lbs white cardstock, and glue them together to make the tag even thicker. To decorate it, I stamped my images from the Embroidered Bloom Stamp Set in a variety of colors and adhered them down with foam dots for dimension. I then went over them with a shimmer pen to make them shiny. My second project is a gift wrapping idea, and uses the Life Is Awesome Stamp Set. This little box was very simple to put together. The flower arrangement is what stands out, and truly adds a special and personalized touch that is sure to impress the recipient. I started by assembling the box, for which I used a beautiful patterned paper from the Our Family Collection, and arranged the flowers in a diagonal design. A simple white ribbon finished the box. My third and last project for today is a layout featuring the Beautiful Heart Stamp Set, with its big and detailed images that are just gorgeous. I decided to use only the leaves for my page, as they fit perfectly the photos I had chosen and were just the right embellishments. I cut the huge layered flower with my die-cutting machine out of different patterned papers from both the Reflection and Our Family Scrapbook Collections. All the petals were adhered down with foam squares, which added lots of dimension. I backed my photos with papers in coordinating colors, and placed them in the center of the layout – again, I used foam adhesive to lift them up a little. I arranged the tiny stamped leaves all around the first layer of the flower, while the bigger ones were used to frame the photos. I knew I wanted to use some stamped flowers as well, but instead of going with the one in the Beautiful Heart Stamp Set, which is gorgeous but a little too big for what I needed here, I opted to use more of the Embroidered Blooms images. I completed the layout with sentiments and a wood veneer button from the Reflection Collection. Now onto the prizes!!! To celebrate this release, Altenew is giving away a $50 gift certificate to 6 lucky winners! 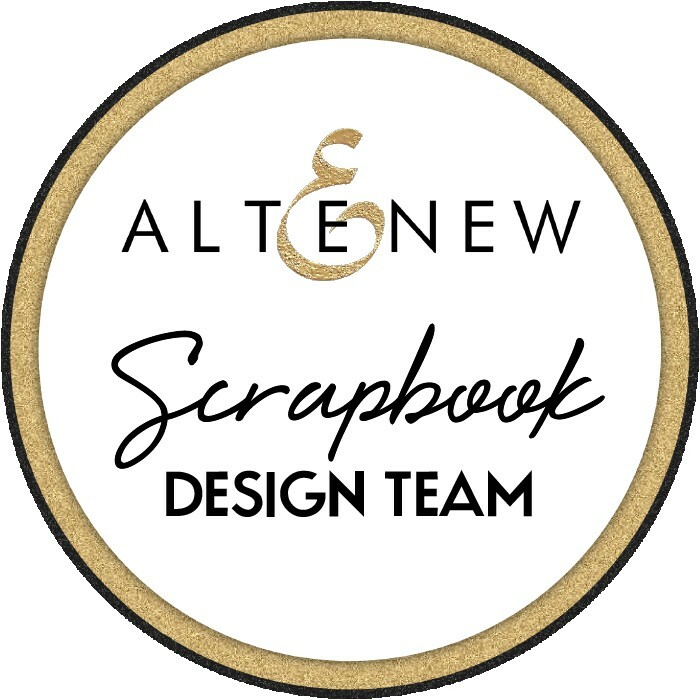 Please leave a comment on the Altenew Card Blog and/or Altenew Scrapbook Blog by Thursday, July 26th for a chance to win. 6 winners will be announced on the Altenew blogs on 7/29/2018. I’ll also draw a winner to receive a $30 gift certificate from all the comments left on my blog. 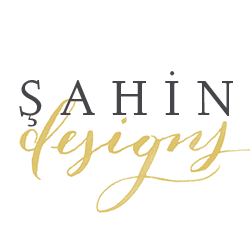 Your next stop is the wonderful Nina-Marie‘s blog. Happy hopping!